An elopement is the ultimate wedding – it’s all about your love, your way and your day. You choose your stunning location and then focus on the most important part of a wedding day – your vows, while I concentrate on documenting your memories to last a lifetime. If you fancy running away together, take me along and I’ll photograph the biggest adventure of your life! We can go anywhere! Photographing your love story is about celebrating you, and your adventure, in a way that is unique. Elopement honours the essence of getting married and your relationship is the priority. I can be as adventurous as you – I’ll climb a Cumbrian fell or hike in an ancient Bavarian forest. I’ll trek with you in Iceland, or sail a boat around the Faroe Islands. Want to ski down the Italian Alps? No problem! Maybe ride a gondola? How about a vineyard tour in France? Or a slow boat ride down the Rhine? Eloping is romantic and it acts as a wonderful template for married life. It provides authenticity, spontaneity, adventure, fun and creativity. 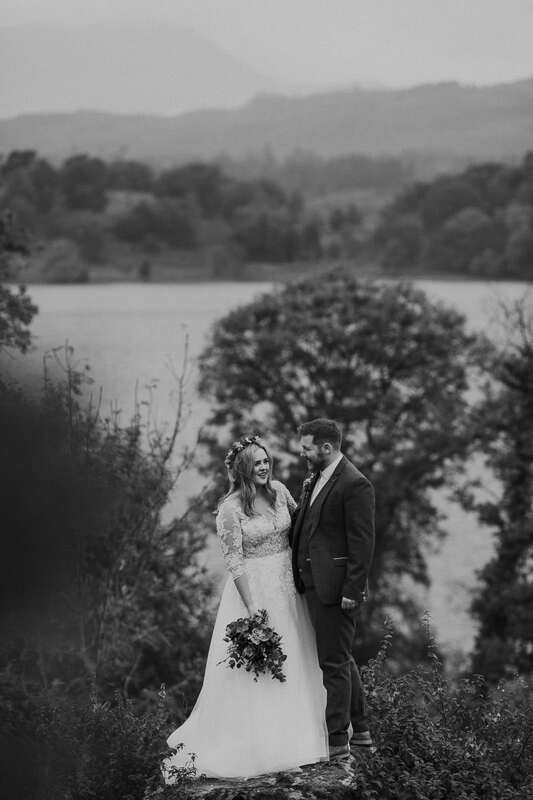 As your elopement will be completely unique to you, please get in touch and we can start planning how to tell your amazing story with a bespoke package. I wanted to show the story they had made so far, Something more the cherish. We decided to combine a day out in a forest with the day itself to express this amazing couple as they are in a beautifully intimate, honest and creative way.